Let’s explore the Design Ecosystem in Singapore! This city-state is one of Asia’s and the world’s most international hubs. Full of world-known companies, Singapore has a lot to offer to designers looking for job opportunities who want to push their careers forward. 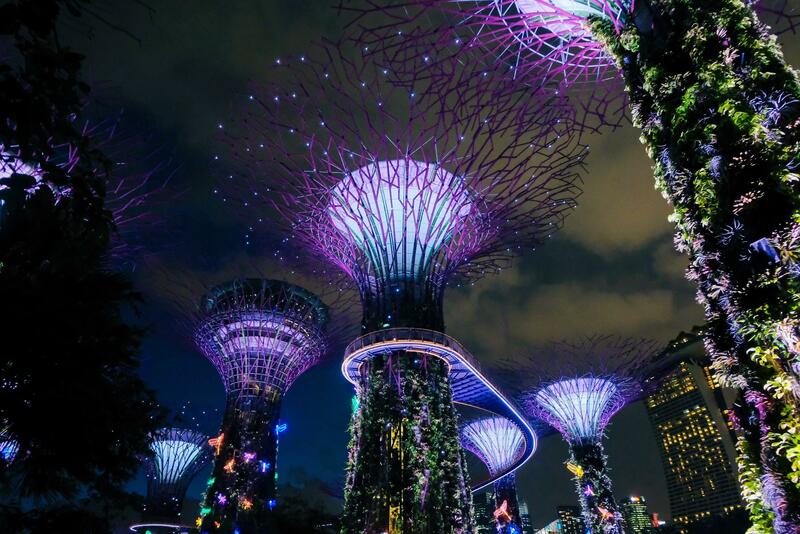 Here is what you should know about Singapore, and it’s design ecosystem. 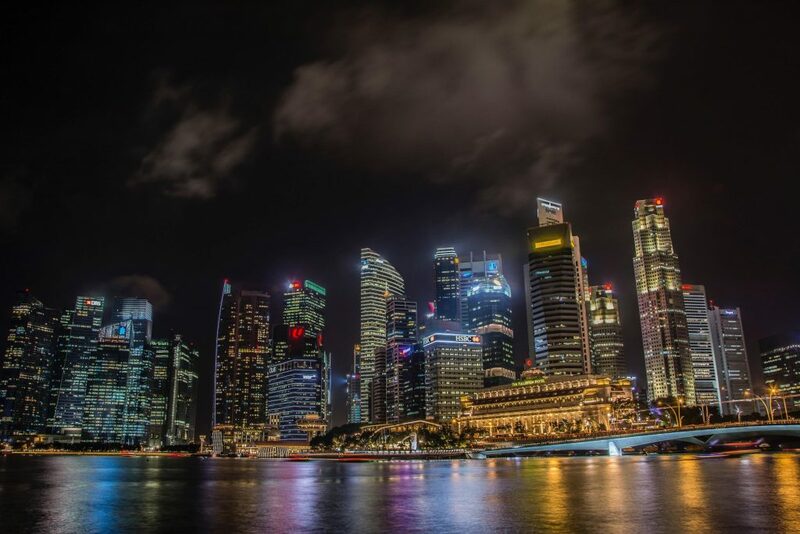 Singapore is a city of big corporations, banks, and consulting companies. It’s not as indie and artsy as some of the world’s other design hubs. If you’re a designer living in Singapore, you’re probably going to work for an enterprise. ﻿Singapore is a strange place. Let’s face it, this is one of the richest cities/countries on the Earth, and it is surrounded by countries which are less developed. The mentality, the culture and the way of living are like nowhere else. It makes it an interesting place but a bit auto-centered. ﻿In terms of design, I would not say that this is the most vibrant and exciting place to be. 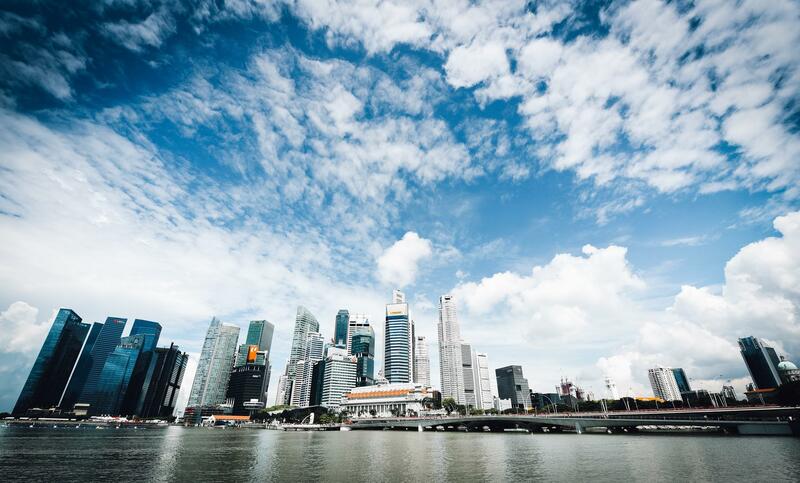 Singapore is a financial hub that has been originally built around the port, then banking, investments, and of course all the non-Singaporeans, importing their money to store them in a safe place. ﻿I guess it is moving in the right direction, but the step is still big to reach the level of creativity of cities like Tokyo, Bangkok, Hong Kong, etc. Even though Singapore is a very modern place, it still tends to lag behind when it comes to workplace innovation. That may be because the big enterprises take the majority designer jobs in the city. Anyone who’s worked for an enterprise giant knows how hard it is to push new ideas. I have the impression (and I might very well be wrong) that there are not many senior design managers and leaders in Singapore and the field is rather young. So there’s not much of a user-centric mindset in companies’ culture, product development, and design teams. ﻿Luckily, I think a lot of us realize that it is our responsibility as designers to speak business, tech and sales languages, to bridge the gap of communication and empathy between these teams and our users and help each other (other designers) grow. Hence the sense of openness and optimism but also ownership in shaping this mindset. ﻿It’s an exciting time to be here. I’ve spoken to founders who truly believe in the importance of Human Centered Design, so that’s a really great sign. There is another important thing about the local design community. Because it’s so international, Singapore designers are very aware of the cultural differences, something that also helps in the design process. ﻿The design community in Singapore consists of people who enjoy a good blend of design and art. I think what makes Singapore special is that due to our multi-racial society, we are more culturally sensitive yet rebellious and playful when it comes to projects that have sensitive societal issues involved. This form of awareness is rather important because I believe mindful design impacts others positively. ﻿As the government is moving towards a more design-centric approach, now is the time to make changes. Singapore design community isn’t as active after-hours. There are only a few design meetups happening in the city. ﻿You find a few events and meetups, but most of them stay very generic and don’t really dig deep into details. It would be great to find a real big event gathering Asian design leaders around different topics. They have all the infrastructure to do so, so let’s hope it will be done soon! A few weeks ago our designer Wojtek attended one of the local design meetups, Sketch & Design. I was amazed how grown and open is design community in Singapore. I’ve met awesome designers from different fields – all willing to share their unique experiences and discuss ideas. Together with Jules Ang, we’ve managed to organize small design meetup within 24h of notice. For me, the most thing about Singapore designers is how much research driven they are. Great place to live for designers – limitless opportunities, inspiring people and landscape. ﻿I’d say that it’s more work than I expected it to be, but definitely fruitful. Industry peers are always willing to support and be there for my Sketch & Design Meetups, and that’s very heartening to see. I﻿’m a bit of an ambivert, and I spend a lot of social energy at work collaborating with folks, so I tend to not socialize so much after hours. I do 1-1 well though, so I just stalk people on LinkedIn and invite them out for coffee. Mostly other designers, and especially design leaders. ﻿Thankfully all designers tend to be really open to sharing their thoughts, experiences, and meeting over coffee and that’s a really wonderful thing. ﻿We’re a pretty small country, so design conferences aren’t as popular or major, but we do have groups of companies, collectives, and communities who will host it. Meetups or workshops are often hosted by National Design Centre, General Assembly, and Design Bootcamp Asia. ﻿Unfortunately, I draw more inspirations from a mixture of arts, design, and print instead so I’ll always check out places like the Substation, Deck, and Gillman Barracks. Concerning places to work, Singapore doesn’t disappoint. There are plenty of great coworking spaces with beautiful interiors. ﻿You have a good fight that goes on between coworking spaces. You’ll find a lot that are very well designed in old historical houses, as well as those who will give you a nice view on the bay! Singapore may not be as coffee-centric as Berlin, but it doesn’t mean that you won’t find working-friendly coffee places here. I haven’t been to Singapore (yet 😉), but from my research, I can recommend checking out Toby’s Estate. ﻿When I need to do really deep work, I do work remotely from cafes. My best friend pointed me to one that’s now my all-time favorite: The Mellower at Bugis. Coffee is half price if you arrive before 10AM and the wifi on the second floor is tip top. Plus there are always seats and other folks working around you. Welcome to Singapore! If you live here (or used to) feel free to share your experience with us on Twitter!